For more than 75 years, MMIT Business Solutions Group has provided outstanding business products and IT support to customers in the Greater Des Moines Area. In that time, we’ve received a lot of recognition from both clients and industry professionals. 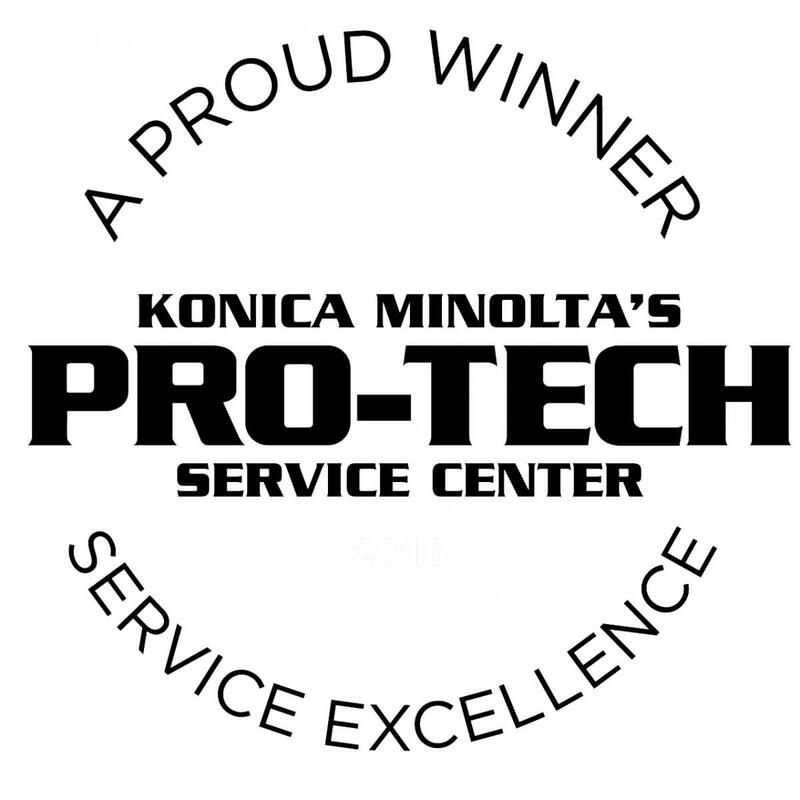 Below is an award we received from Konica Minolta.